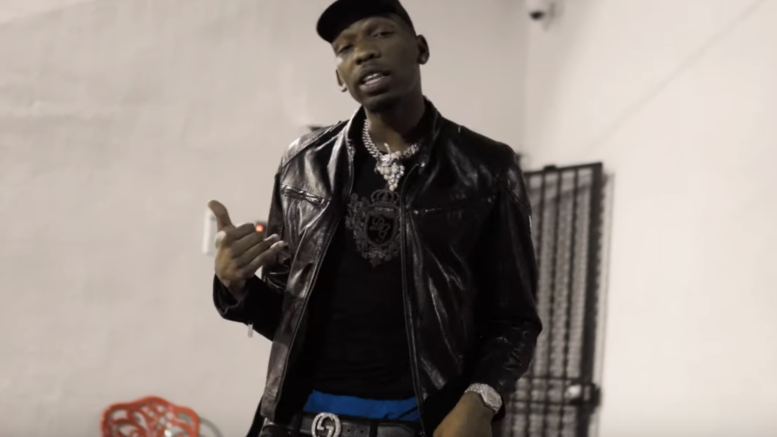 BlocBoy JB releases a visual for “Clap Out” produced by Moe Bangz On Da Beat. This is from his upcoming mixtape “Purple M&M 2.” Watch the video directed by Zach Hurth below! Be the first to comment on "Video: BlocBoy JB “Clap Out”"